Applications now open for 2019 grants! Comments Off on Applications now open for 2019 grants! In the fall of 2018, TJFP headed back on the road for another edition of our From the Ground to the Sky Listening Tour. 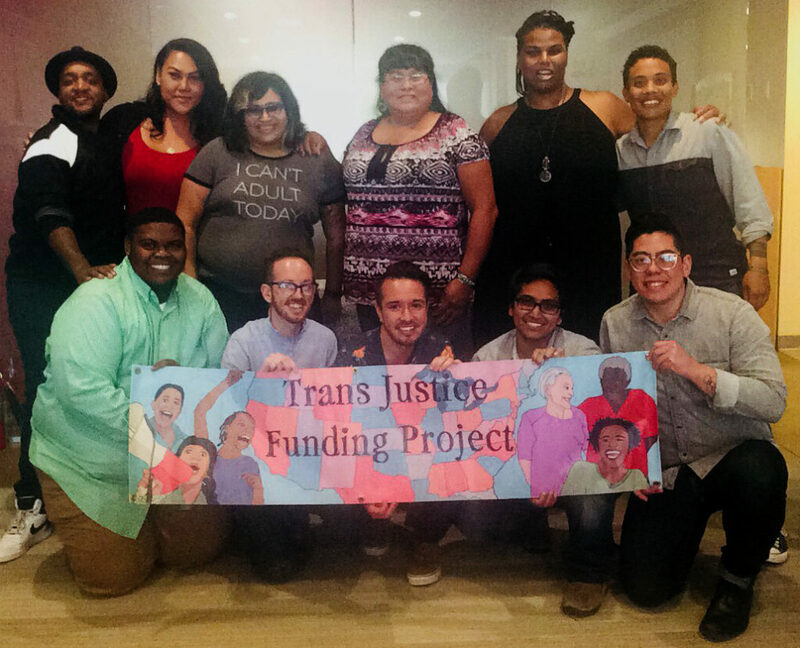 On this tour, we had the great pleasure of visiting with trans and gender non-conforming leaders and activist around the country to learn what trans justice means and looks like where they live and do their work. We are deeply humbled and grateful for the amazing leadership of this community and continue to be inspired each and every day. 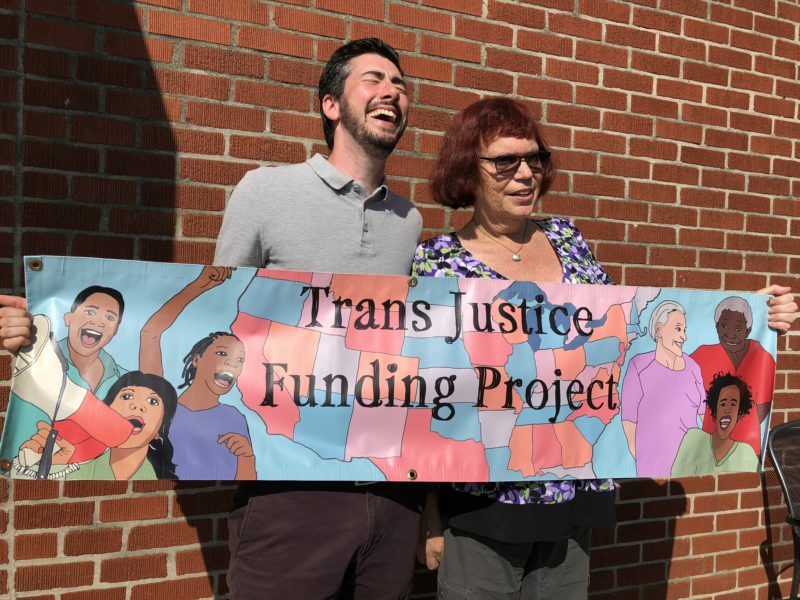 This year we headed up North to hear from trans activists and organizers in the Northeast United States. We took 12 days and drove from state to state to hear about the ways folks are organizing and showing up for one another. Our Northeastern tour took us to Rhode Island, Massachusetts, Vermont, and Maine. We learned so much about how how folks organize in rural communities, innovative ways people are using technology to access medical resources, and so much more! 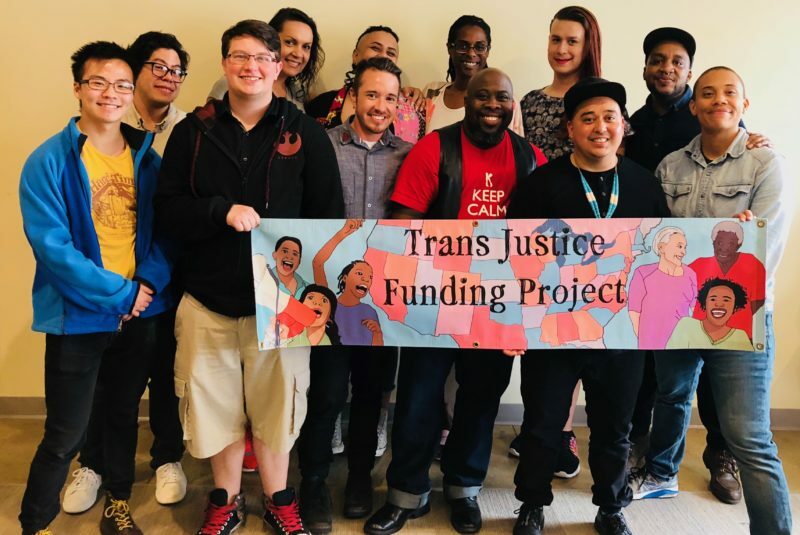 Check out our video highlighting the amazing work of Portland Outright to learn about how they support the trans and GNC youth community in Portland Maine! You can find more videos from TJFP’s From the Ground to the Sky Listening Tour here. And there’s more coming, so please check back in! TJFP on the road again! At this very moment Trans Justice Funding Project (TJFP) staff are traveling throughout the Northeastern United States for the 3rd edition of our “From the Ground to the Sky” listening tour! 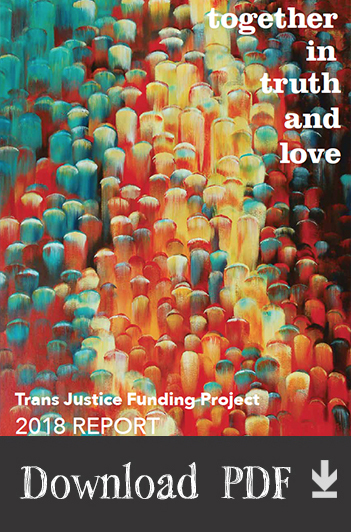 Since 2013, TJFP has been supporting trans justice by moving funds directly into trans communities across the country. 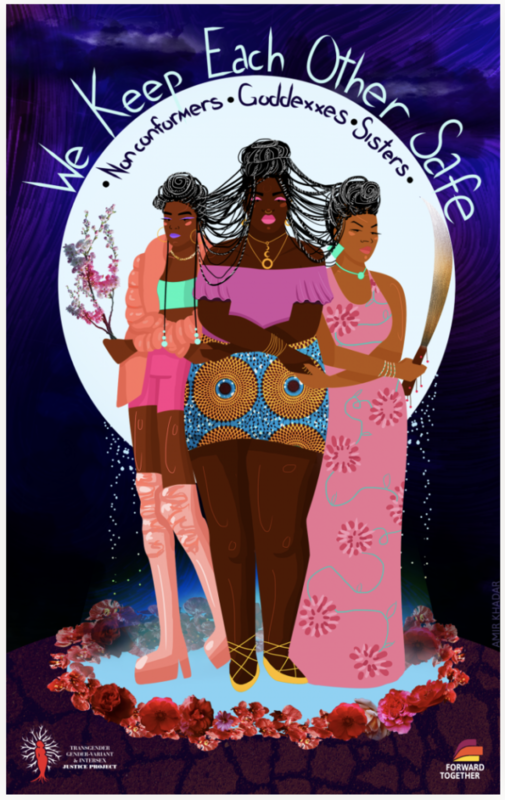 We are committed to supporting the extrordinary leadership of trans and gender non-conforming activists and organizers! One of the most exciting ways we’re able to bolster trans communities–outside of our annual grant making–is through the listening tour. Initially we kicked off our tour in 2015, traveling from town to town to meet with and learn from activists and organizers about what’s going on in their local areas. 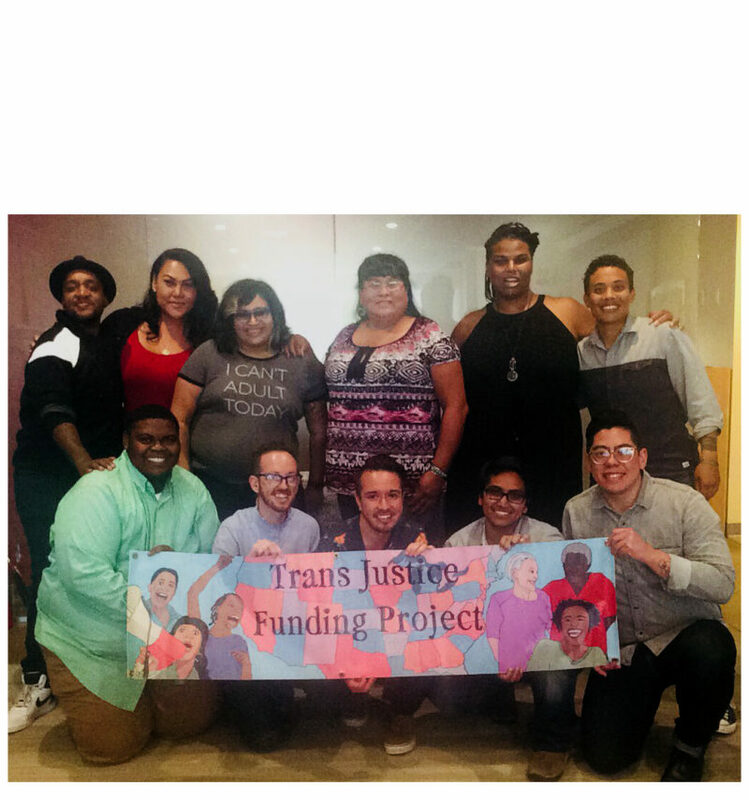 To date we’ve met with trans-led, grassroots groups and organizers in 17 states. This time we’ll be sitting down to learn from groups in Rhode Island, Massachusetts, Vermont, New Hampshire, and Maine. It’s been an incredible opportunity to be with grantees, local organizers, see old friends, and meet new ones along the way. As with every tour, we hope you’ll stay tuned as we share our journey with you. Here’s a quick clip of our tour so far! Please visit our Youtube page to view videos from past tours! Comments Off on TJFP on the road again!